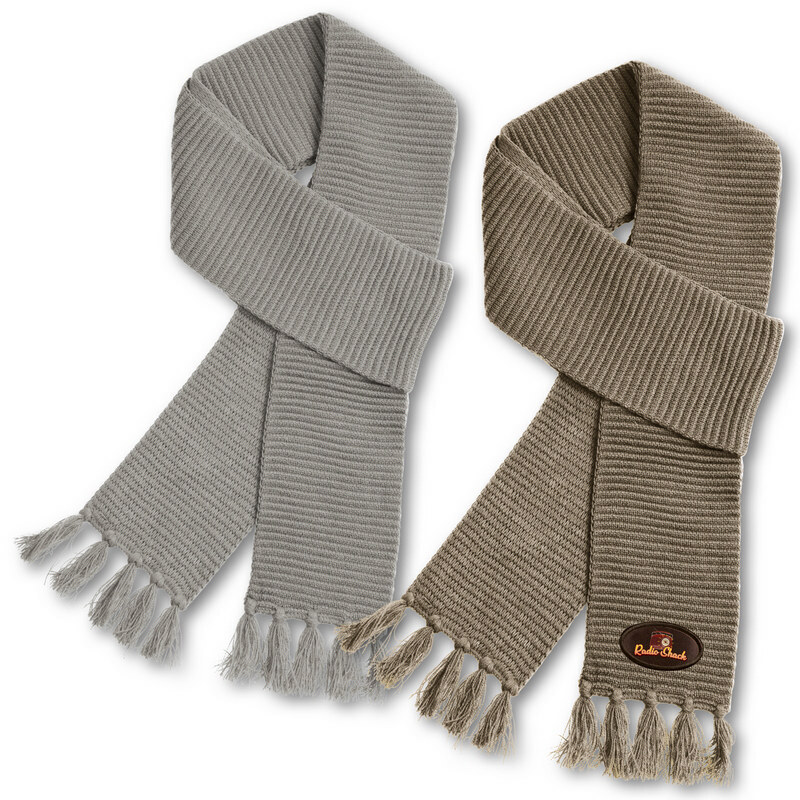 Description: With extra length and slender styling, the Ruga Knit Scarf is ideal for every look and occasion. Colours: Black | Grey | Navy | Taupe. Decoration Areas: Embroidery | Supasub.